Only Paid Entries Will Appear on Entry List!! 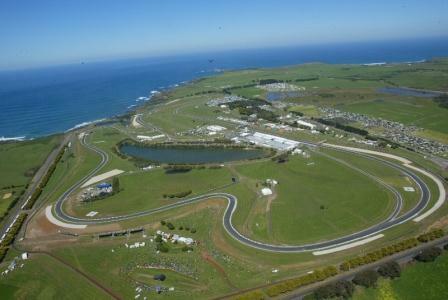 The WRX Motorsport team would like to invite you to our Round 5 Super Sprint event at Phillip Island on the 26th of July 2014. Please feel free to join us on the 26th for an exciting and safe experience.